Though this landmark Nob Hill hotel has been in business since the 1920s, it underwent a $15 million facelift a few years back. 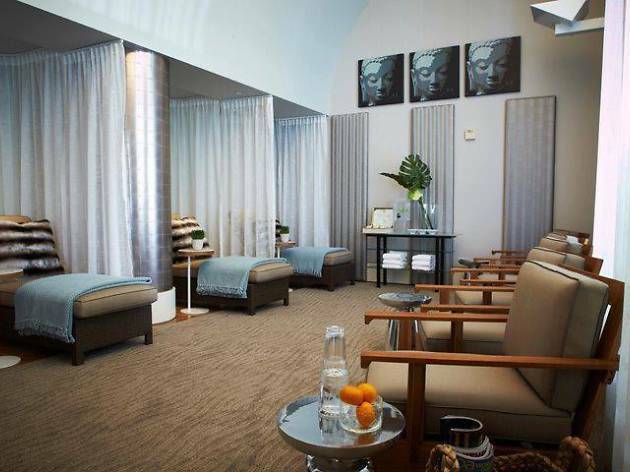 Now the renovated three-story spa includes a gym, steam room, sauna, meditation room and nine private treatment rooms. 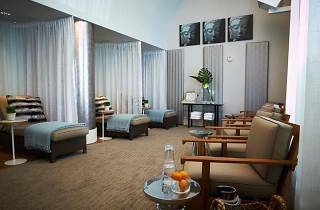 Well-heeled regulars swear by the anti-aging facials, which incorporate product lines from Decleor, Luzern, Babor and Darphin, as well as the classic, thorough Swedish and Thai-style massages. In warmer months, the destination-worthy spot is worth splurging on purely for the glass-encased infinity pool, where the roof deck affords sweeping views of the city.